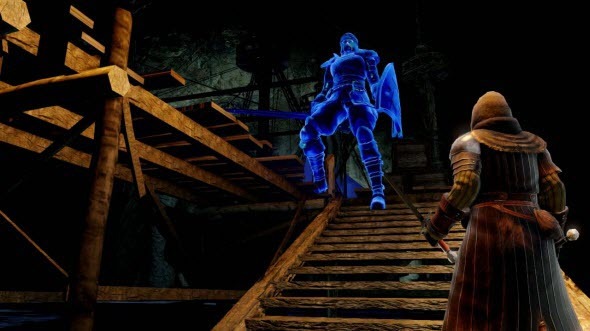 We haven’t heard anything new about Dark Souls 2 game - action-RPG with the open world - for a long time, but yesterday the situation changed, because a lot of fresh game’s images appeared in the network. 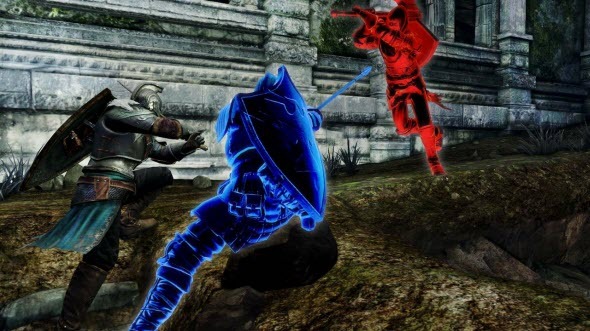 Thus, yesterday the project’s publisher - Namco Bandai Games company - presented new Dark Souls 2 screenshots. 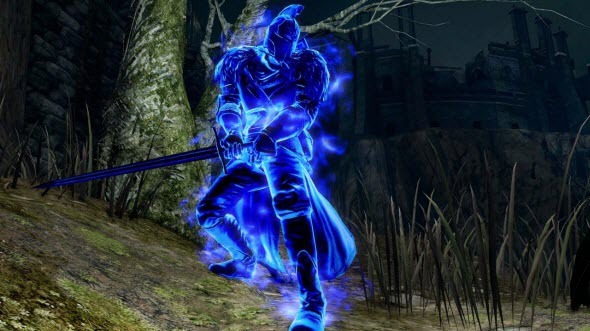 Fresh game’s images are very colorful, and they show the Covenants (fractions in the Dark Souls world, if you have suddenly forgotten), and a wide variety of enemies against which you will have to fight soon. 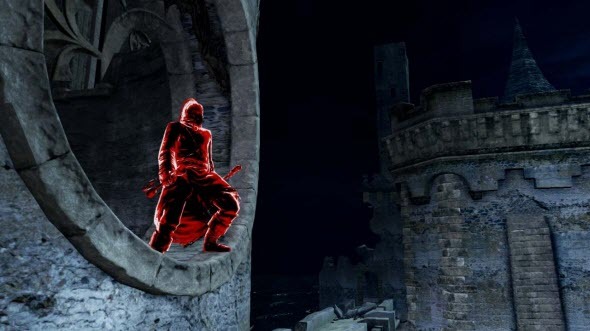 The game’s publisher has probably decided to please us a lot, so it has presented as many as 17 Dark Souls 2 screenshots, the part of which is presented below, the other ones are available in our FB community. 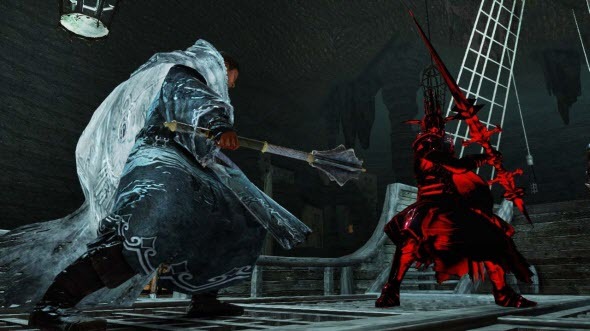 Dark Souls 2 is the sequel of action-RPG, and therefore, following the tradition of the series, it will forced you to walk through the most difficult tests again. This instalment will offer you a new protagonist, a history and even a world, but there will be one thing that remains the same - game’s dark atmosphere. You will have to fight against the terrible ruthless enemies and bosses in order to be able to survive in this horrible universe, where the fear and the death reign. 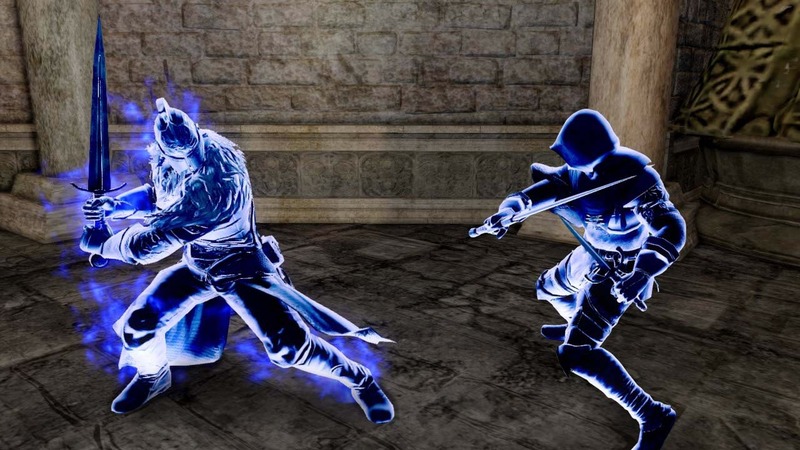 In addition it has become known that the game’s multiplayer has been greatly improved, and now the players will have even more opportunities to interact. 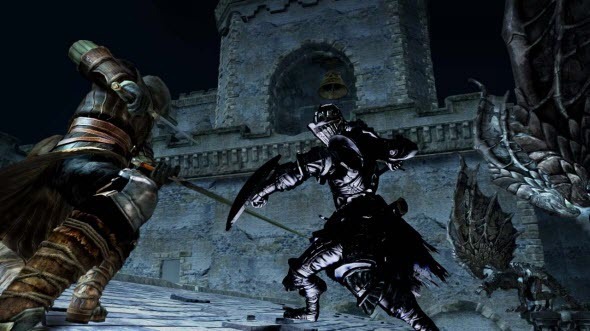 Dark Souls 2 game will be released on the 11th of March 2014 in North America and on the 14th of March in Europe. It is being developed for PC and current generation of consoles.